At long last, Kinder Eggs are officially coming to the United States! WASHINGTON, U.S. – Starting in 2018, anyone in the U.S. will be able to pick up a Kinder Egg without having to worry about incurring the wrath of the Food and Drug Administration. Except, this Kinder Egg will look slightly different than its outlawed cousin. The original Kinder Egg consists of a chocolate shell. Inside is a hidden plastic capsule, which usually contains a collectible toy. The popular European treat was banned in the U.S. due to choking hazard concerns. 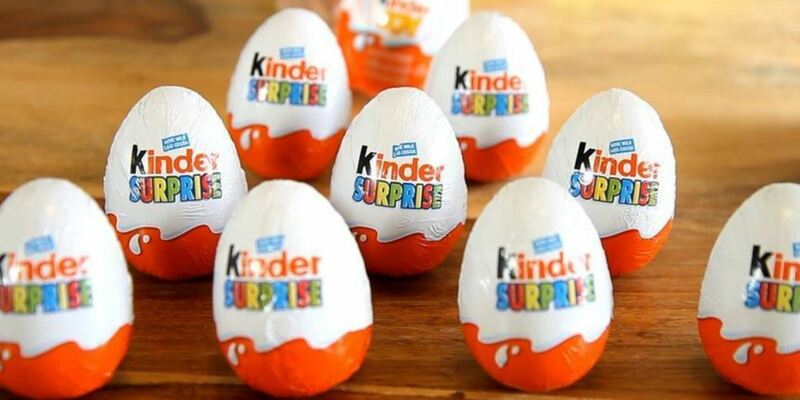 Any candy with a toy or “non-nutritive object embedded” inside is considered illegal in the U.S.
As a result, the eggs that will be sold in the U.S. will be the Kinder Joy eggs and not the Kinder Surprise eggs that are popular in the Europe. Kinder Joy eggs have been sold in smaller markets since 2001. “It was designed for warmer weather markets 16 years ago, where the shell around Kinder Surprise tends to melt,” spokeswoman for the company told Marketplace. The U.S.-friendly Kinder Joy Eggs do not come ensconced in chocolate. Instead, shoppers will get two plastic halves of an egg. Inside one half, you will find the toy. Inside the other half, you will find “milk-crème and cocoa flavoring with wafer bites” and a spoon to eat it with, according to Fortune. Next articleAfrica: How well has the Fairtrade movement done in the last 2 decades?